Happy holidays to all! I hope your day was full of joy, peace and love. 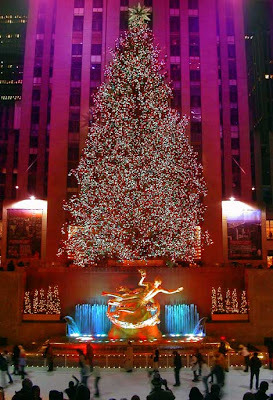 I went around Manhattan today looking at all the xmas decorations including the famous “Tree” at Rockefeller Centre, it was huge and beautiful but packed with tourists like me. See you tomorrow!